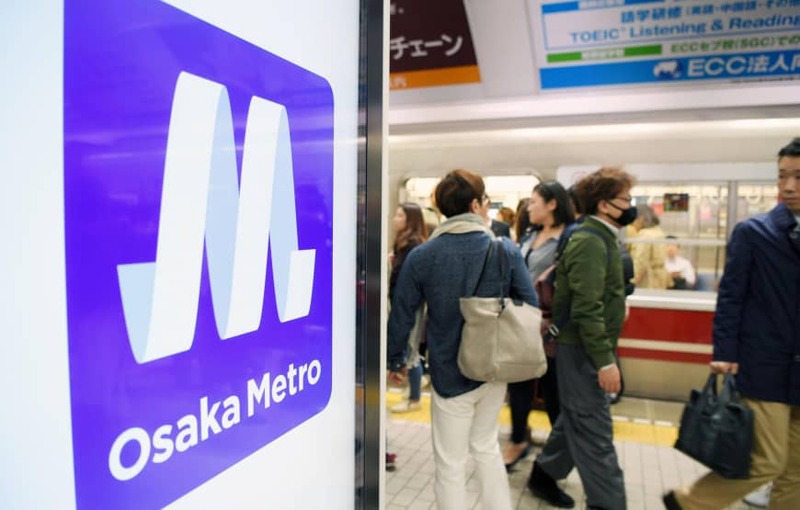 The official website of Osaka Metro Co., the operator of Osaka’s municipal subway system, had foreign language pages with the name of the “Sakaisuji” subway line incorrectly translated as “Sakai Muscle” line, it was revealed on March 18. Use of automated translation software was the cause and a number of mistakes were pointed out by users. 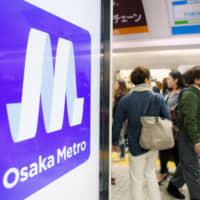 The Osaka Metro pages were shut down and a check is being carried out. According to Osaka Metro on (March) 16, other than “Sakaisuji,” users pointed out that the translation of “Car No. 3” was written as “3 Eyes” and station name “Tengachaya” as “World Teahouse.” U.S. (company) Microsoft’s automated translation software was used in order to (increase) efficiency of (translation) work on the official website. 1) What caused the translation errors? The use of automated translation software. 2) How did Osaka Metro respond after users pointed out the errors? The page was shut down and a check is being carried out. 3) Why was the automated translation software used? In order to increase work efficiency.